Maximiliano Carvalho, commonly known as Max Carvalho is a Brazilian jiu jitsu black belt under José Olímpio (Zé Radiola) and a member of ZR Team’s international grappling association. 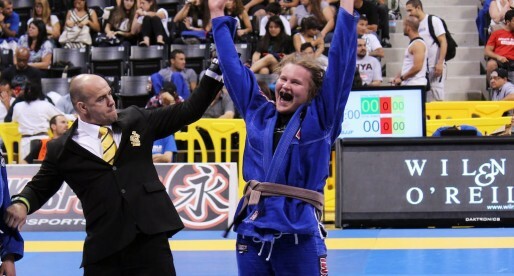 A podium achiever in important tournaments such as the International Brazilian Jiu Jitsu Federation (IBJJF) European Masters, London International and European No-Gi Open, Carvalho was also one of BJJ’s pioneers in Central Europe. Particularly Hungary, a country in which he settled back in 2004. Nickname: “Max”, short for Maximiliano. Max Carvalho was born on July 26, 1979 in Recife, one of the largest cities in the North/Northeast Regions of Brazil. Although interested in martial arts by influence of action films and computer games, Carvaho never experienced a combat based activity while growing up. Instead dedicating most of his sporting time to football (soccer). In 1998 the Ultimate Fighting Championship (UFC) caught Max’s attention, particularly the deeds of Royce Gracie inside the cage. 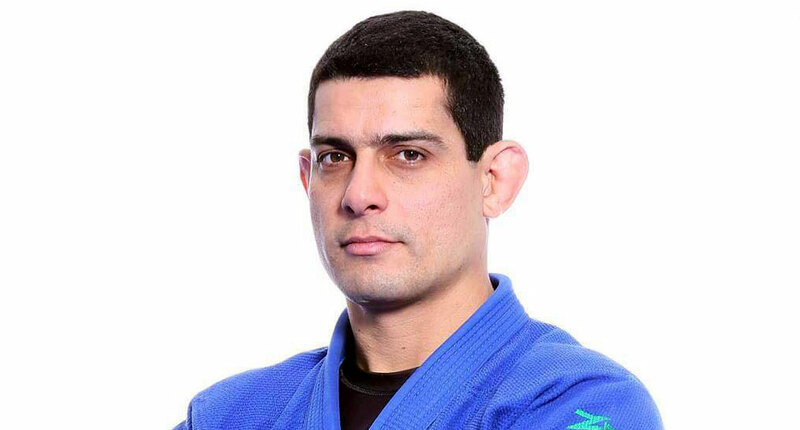 His interest in the Gracie’s fighting system grew in the following weeks and once he discovered a jiu jitsu gym was operating near his residence, Carvalho did not hesitate and joined the classroom. Carvalho’s jiu jitsu coach, from day one was none other than José Olimpio – also known as Zé Radiola. 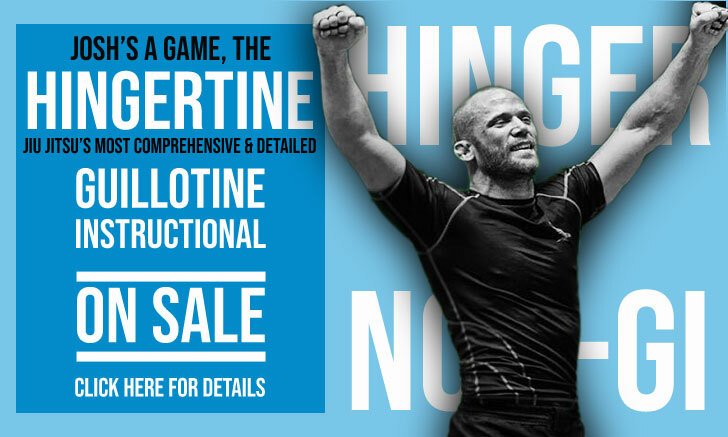 A man well known in the grappling community as one of the top instructors in the sport, who build the careers of numerous high level competitors. In 2003 a Hungarian named Zákonyi Bence visited Brazil and became fascinated with jiu jitsu. He proceeded to invite coach Zé Radiola to do a series of seminars in his home country that year, all of which followed great success. Understanding there was momentum for BJJ in Hungary, Bence requested Radiola to send one of his disciples to coach full there. A job assigned to Max Carvalho, who – with the help of Zákonyi Bence and Posta Balázs managed to establish a Radiola affiliate in the Central European country on September 2004. While in Hungary, Max Carvalho’s work as a coach slowly became recognized by the European jiu jitsu community thanks to the excellent results displayed by his athletes, and the seriousness with which Max handled his affairs. With time more Radiola affiliates started opening all across the old continent under Carvalho’s guidance, namely in countries such as Austria, Croacia, Serbia, Romania, Russia, Ukraine, Slovakia, Greece and Cyprus. Max Carvalho would earn his black belt from the hands of his longtime coach Zé Radiola on November 2007.